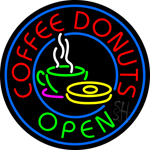 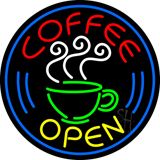 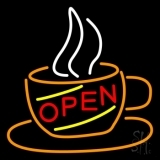 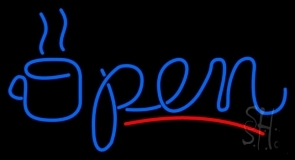 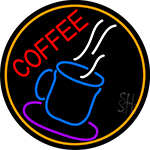 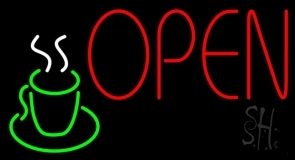 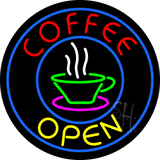 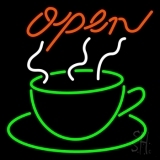 Tell your customers that you are open for all types of hot and cold coffees with coffee open neon signs. 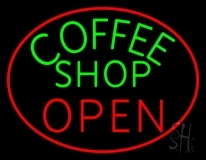 Get those coffee addicts to pop into your shop by the sight of vibrant coffee open neon signs, hanging outside your front doors. 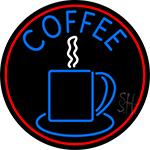 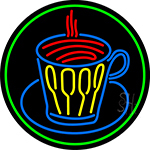 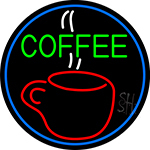 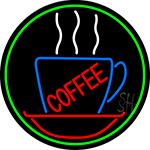 Coffee house, cafes or java bars will get noticed even from far with coffee open neon signs. 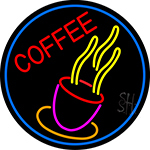 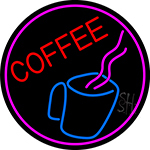 Coffee open neon signs with different neon shades like white, red, green, blue, pink, yellow, orange and purple are attention-grabbing, easy to setup and comes with low up-keeping costs. 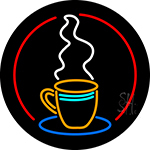 We have boundless range of coffee neon signs that are designed with coffee mugs, steam waves coming out of them and many others. 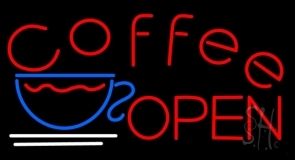 We also design customized coffee open neon signs. 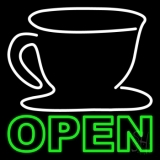 You can select any of the exquisite coffee open neon signs from our selection or get your own coffee open neon signs customized. 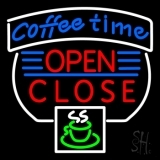 You can contact our designers to modify coffee open neon signs from our collection with different colors, frames and more. 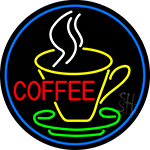 If you are looking for something out of the box, that send us your design, business logo, contact information or any other details that you would like to add to your coffee open neon signs and our brilliantly talented designers will design a distinct yet innovative customized coffee open neon sign that will gratify your expectations. 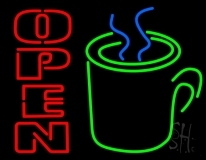 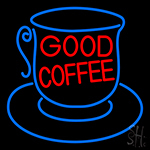 So get your coffee open neon signs designed and customized today!